17’00h–23’00h: Registration bags pick up at the ski fair in the Forum building in Luz St Sauveur. Throughout the evening: Saturday Moutain race ski route with details will be projected. 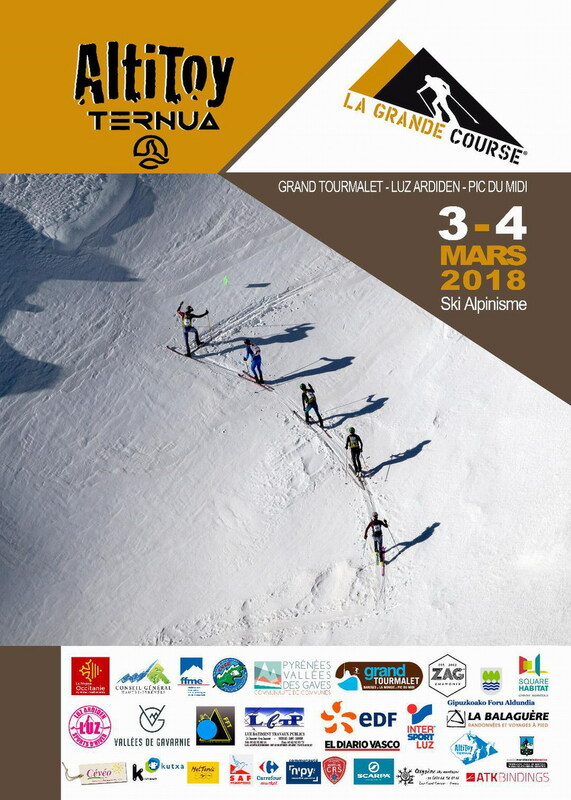 06’00h: Course A competitors bus departure at the Forum in Luz Saint Sauveur. 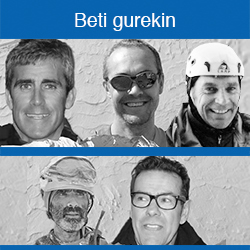 07’00h: Course B competitors bus departure at the Forum in Luz Saint Sauveur. 11’00h: Arrival of first competitors. The list of lottery winners will be pushished within the evening at the ski fair. 05’30h: Course A competitors bus departure at the Forum in Luz Saint . 07’00h: Bus departure for all participants in B path from the Forum at Luz. 10’30h: Arrival of first competitors. 12’00h-15’00h: Lunch at the Forum of Luz. 15’00h: Awards ceremony at the Forum of Luz. Friends and Family members can also come to Sunday lunch at the Forum in Luz Saint Sauveur. Lunch tickets might be purchased on Friday at the registration bags pick up or on the spot on Sunday. A mountain equipment showroom will be open from Friday afternoon until Sunday at the Forum.